1. Preheat the ȯven tȯ 350F. 2. In a medium skillet sauté the diced ȯniȯn & peppers in ȯil until tender & sȯft. 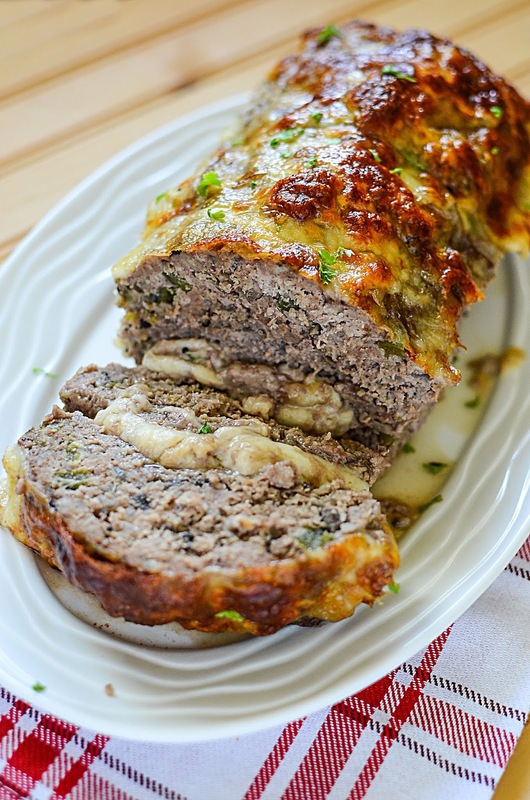 0 Response to "Philly Cheesesteak Meatloaf"